There have been tremendous advances in electric and portable fireplace technology creating a far superior product and experience than was available even a few years ago. Let’s take a look at some of these improvements. 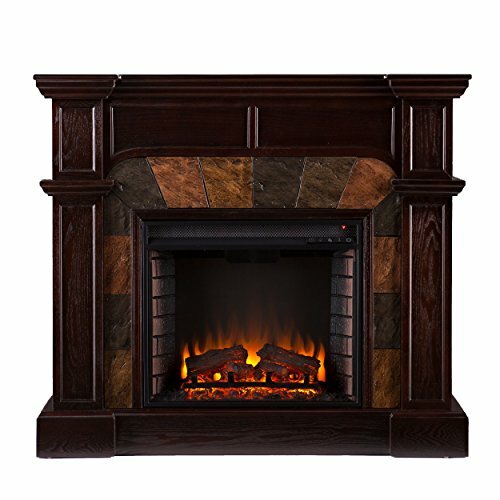 Here are a few examples of different types of electric fireplaces: electric fireplace stoves, wall mount electric fireplaces, electric fireplace mantels and corner electric fireplace entertainment centers. All electric fireplace flame effects are cool to the touch, no need to worry there. When the heater is engaged warm air will be discharged but it is generally not hot enough to burn. Most electric fireplaces are equipped with an automatic shut off if temperatures rise to high. It is certainly a feature worth looking for. There is no smoke or off gassing of chemical produced by these fireplaces. Gone are the days of cheesy looking foil dangling in front of colored light-bulbs. Modern flame effects are utilizing LED lighting with incredible efficiency and long life. 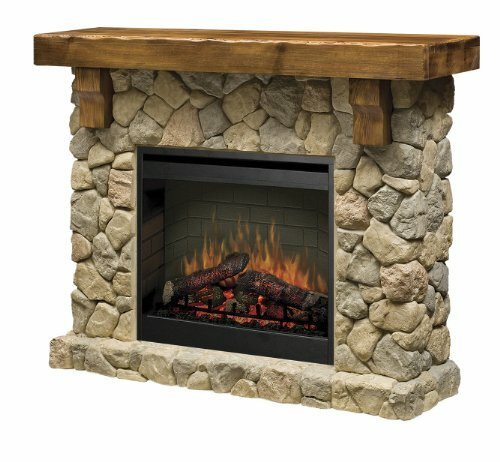 There is a huge variety of settings for the flame effects such as realistic looking logs and embers or multi-colored flames rising out of pebbles or sand. You and choose realism or artistic effect. Typically, there are a variety of effects and flame intensities on each unit. Electric fireplaces are an economical source of supplemental heat for your home. It is possible to keep your thermostat at a lower temperature when they are in operation. In general, most electric fireplaces are rated to heat a 20’ by 20’ ft room or 400 square feet. However, if you have an open concept space do not expect much heat effect. Unlike a pot belly wood burning stove which could be a primary heat source, for the most part electric fireplaces are supplemental to your main heating source. mounted to the wall so there is no intrusion into the room. The determining factor in flush mounts is how the heat is dispersed, it must be a front discharge. 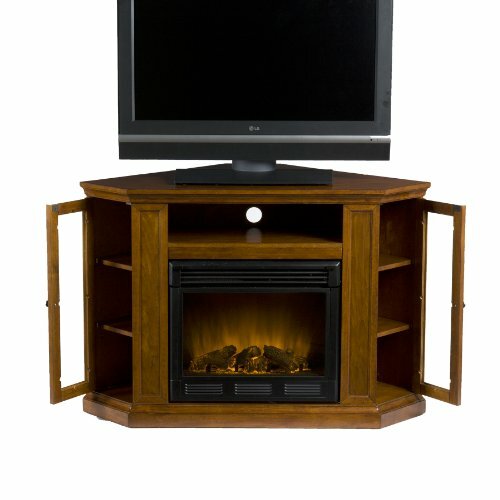 Free standing fireplaces are often built into book cases or entertainment units and are integrated into furniture. They can have a mantel and surround, and since the depth is not great snug right up to a wall and look like a built-in.These can take an infinite form and design and match any décor from modern to traditional. Another type of free standing fireplace can take the form similar to pot belly stoves and be moved very easily from room to room. The last major type of electric fireplaces are log sets or fireplace insets which are designed to be inserted in existing fireplaces. These are a wonderful option to continue to get functionality oout of your fireplace when gas or wood burning is no longer an option. 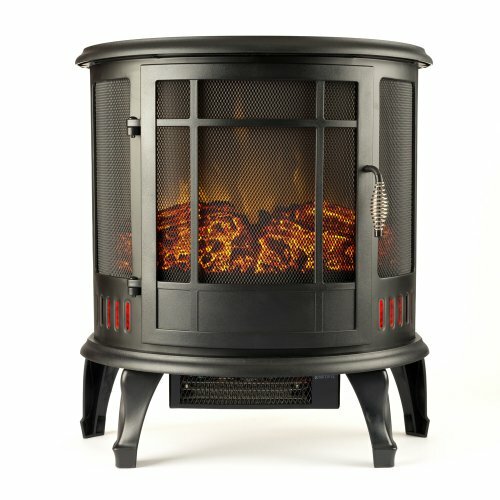 An important consideration in utilizing these is fitting the size of the unit to the space available in your fireplace. Electric fireplaces produce no mess need no clean up and produce no gasses. They are extremely efficient. The cost of running the fireplace with flame effects only 8 hours a day for a month is less than $5. Utilizing heat and flame and your cost may be $30-40/ month. 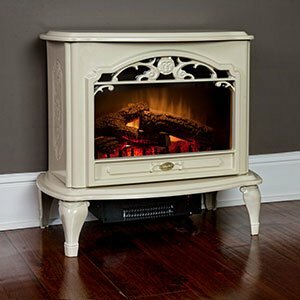 There are models of all 3 types of electric fireplace available for $100 or less. Naturally costs can escalate as you add more features and look for bigger units. Some fireplaces are integrated into furniture or have elegant surrounds and mantles. When price is an issue just compare it to the benefits of calmness emotional tranquility, setting a mood for the night or simply getting cozy by the fire. I’m trying to decide what kind of fireplace I should get. It makes sense that an electric one would be a good choice! The fact that it costs so much less is definitely a benefit. I do agree that fireplaces are beautiful as you would expect so I might buy one for sale. Since they have a beautiful flame effect and realism as you mentioned, I’ll look into buying one online. 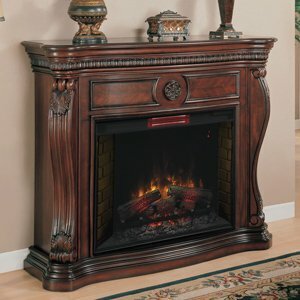 If there are any different types of electric fireplaces as you pointed out, I’ll ask the seller which one is the best for me.